The success of Tiger Zinda Hai has made the film's lead actor Salman Khan the only star who has three films with the lifetime collection of over Rs. 300 crore. 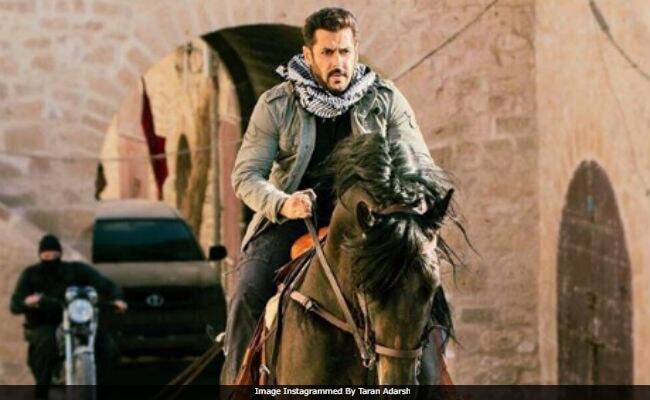 Of Tiger Zinda Hai's humungous success, Salman Khan told NDTV.com: "I am extremely happy that our fans have loved Tiger Zinda Hai and I would request everyone to watch the film." Salman's Tubelight underperformed at the box office. Salman also said that his fans love his 'hero' image and Tubelight didn't do well at the box office because he played a different character in the film. "Fans cried watching Tubelight over the festive season and that's why it didn't do really well." Of Tiger Zinda Hai, crossing the 300 crore mark, Salman said, "I have done 100 films so far and only three of them are in the 300 crore club, so for me the average is really bad." Katrina Kaif also talked about her hard work in the film. She said, "We had a fantastic team. I tried to make the best of the situation." Tiger Zinda Hai is a sequel to Salman and Katrina's sleeper hit film Ek Tha Tiger, which released in 2012 and director Ali Abbas Zafar and Salman Khan are quite confident about the third film in the Tiger franchise. Salman also said, "What elates me the most is the atmosphere of the theatre and people cheering for Tiger Zinda Hai." "Our film has a beautiful message of humanity. 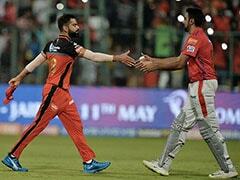 Be it Dabangg or Wanted, the positivity of the hero should be there," Salman added. Salman also shared that now when Tiger Zinda Hai is done, he's filming Race 3 while Ali Abbas Zafar is prepping for Bharat also starring Salman Khan. Katrina Kaif is busy with Aanand L Rai's Zero, co-starring Shah Rukh Khan and Anushka Sharma.